The number is staggering. Americans have had to deal with almost 3 and a half billion robocalls in the month of April alone. The unwanted calls are becoming more frequent and the scams are getting harder to detect. 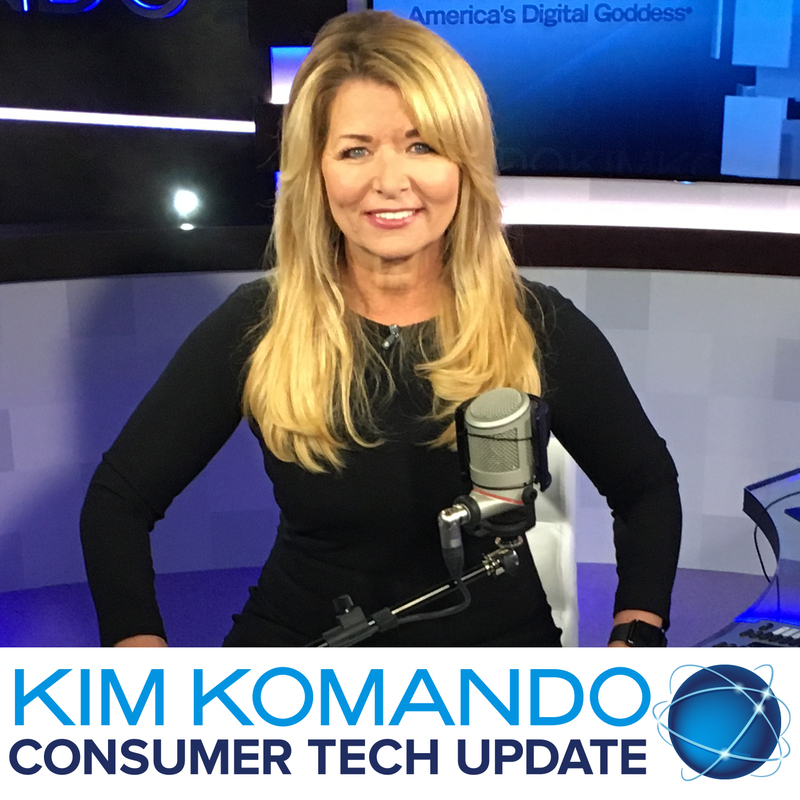 Listen to more on the latest scam in this Consumer Tech Update podcast.